Dutch band Beethoven, is well known for their diverse, evening long performances. Therefor a popular band at corporate events and large festivals. Their signature is that their stage, gear and clothing is white. Gitarist Sjoerd Lintsen, came to us with the request for a white Box of Doom, to match his gear. So we made and delivered a white Box of Doom with AllXs system. 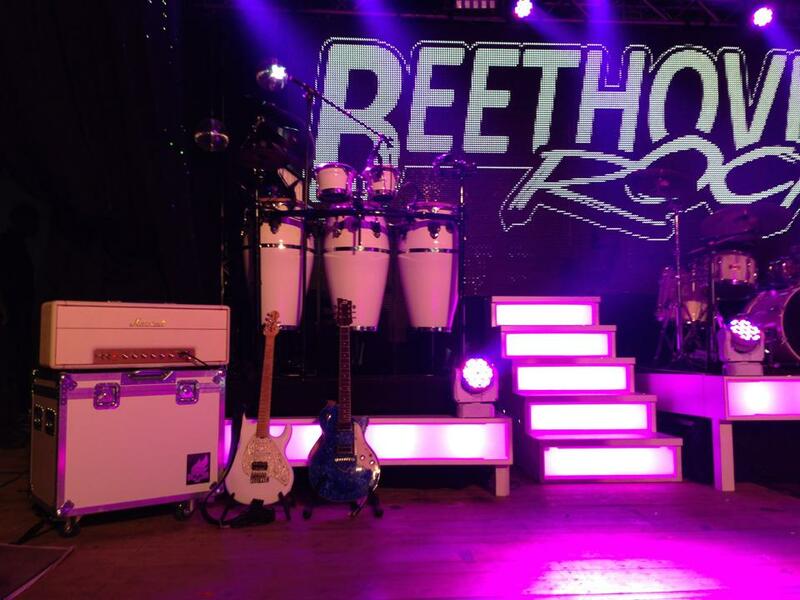 Beethoven is one of Hollands best booked bands, the Box of Doom has seen many stages and many countries. 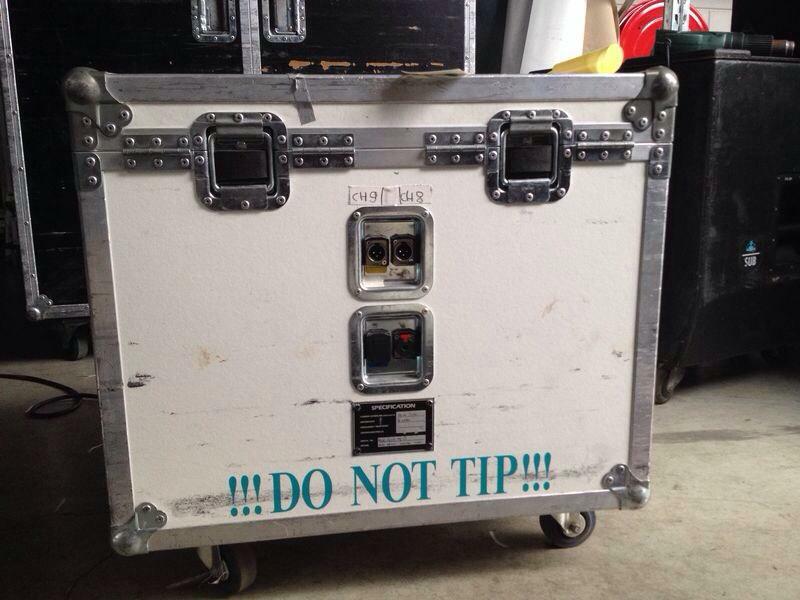 Great to see that a flightcase housed Iso, has its benefits! Microphones: Heil PR22, Sennheiser MD421.